We provide a range of services to help you find the best evidence to support your clinical decisions and patient care. Sally Howell at Epsom Hospital. Learn how other users have used our services to improve patient care. Literature search on the use of fidaxomicin for prophylaxis of Clostridium difficile infection. We provided a literature search for our Consultant Medical Microbiologist with the evidence needed to support a formal ‘one-off drug application’ for a patient suffering considerable morbidity with recurrent attacks of infection. 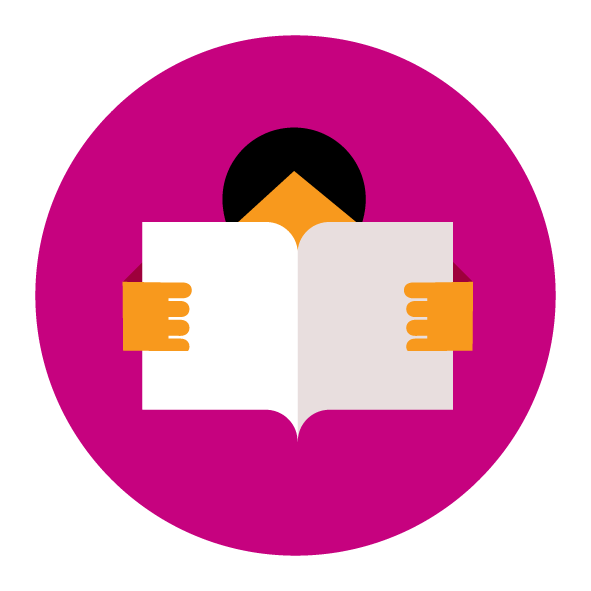 To read more about how others have used our services to improve patient care view our library catalogue. If you have a healthcare information story to share please email esth.hirsonlibrary@nhs.net. For advice on who can use the library and how to join, visit Joining the library. We need your help to make sure that all clinical staff are accessing the correct clinical information resource to provide evidence based patient care at Epsom and St Helier. During September and October, we will be trialling two point of care tools BMJ Best Practice and DynaMed Plus. We want you to compare these tools to our current point of care tool UpToDate. See the library events page for more details.